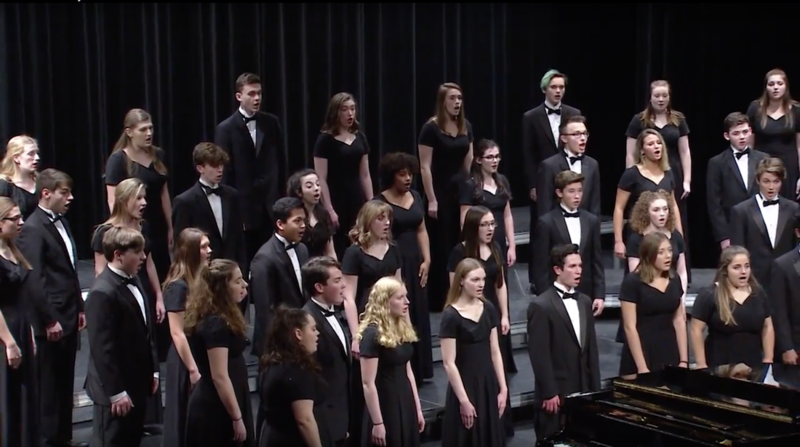 The HHS Chamber Choir is the flagship SATB choir at Hudson High School. 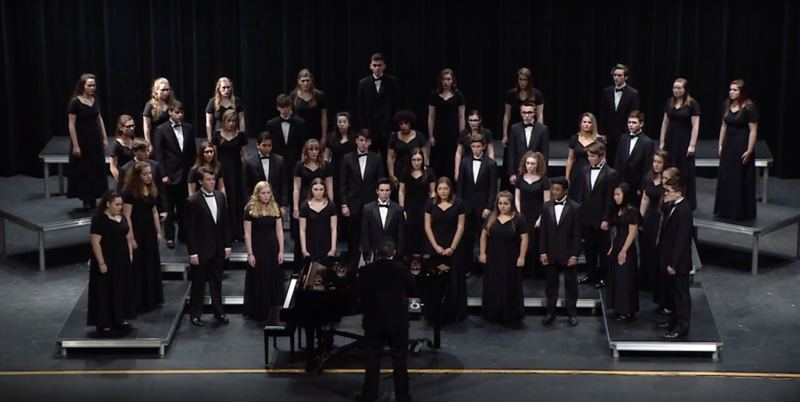 Chamber Choir is an auditioned SATB group that is made up of students in grades 9-12. 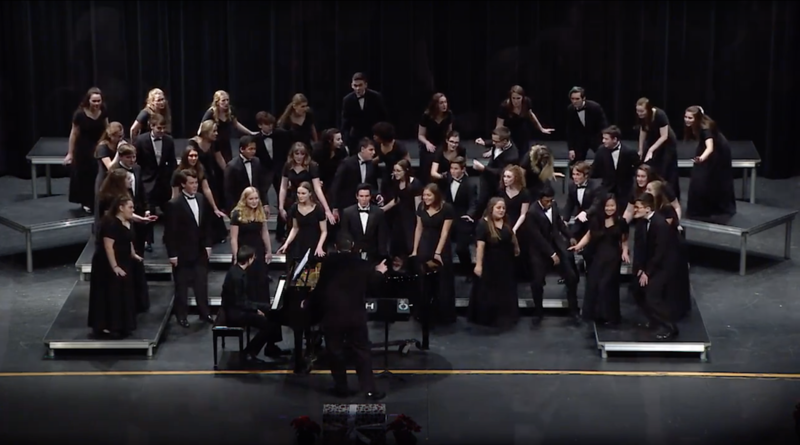 Auditions are held after the third concert of the year, normally around the end of February, or the beginning of March. 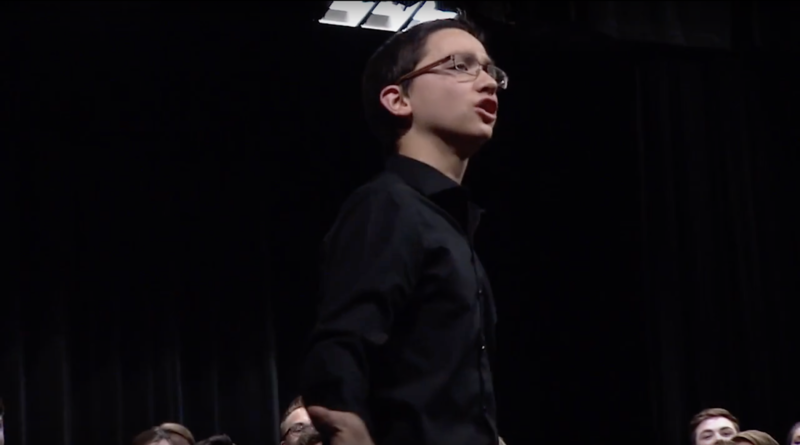 All students in choir are put through a vocal assessment, at which time, students interested in auditioning for Chamber will receive a higher difficulty of assessing. - Vocal Range & Ability: i.e. clarity of tone, maturity of sound, etc.